Pac-Man was first launched in 1980 in Japan. The game received a warm response, as Space Invaders and more similar games were very popular at that time. Surprisingly, Pac-Man found even more success in North America, taking the competitors and distributors by surprise in 1980. Americans loved the giant yellow circled man. It was a best seller on the video games market. 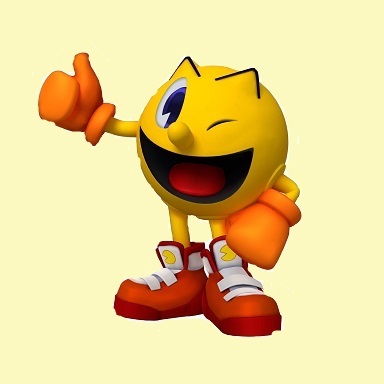 Pac-Man grew and evolved over the past couple decades, making its way to Guinness Book of World Records for "Largest Pac-Man Game", "Most Successful Coin-Operated Game" and also "First Perfect Pac-Man Game". Ms. Pac-Man (which you can play on our website) came onto the scene later with the evolution of the Pac-Man phenomenon.